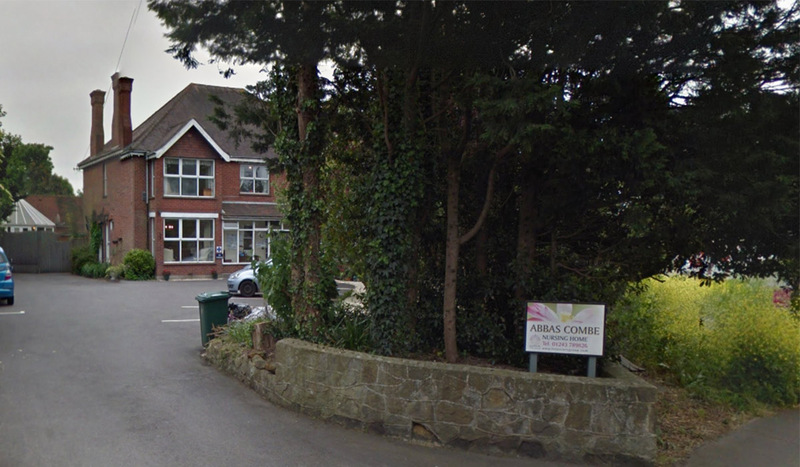 Geo-Environmental Services Limited was instructed by Rushby Brewster Associates on behalf of Lotus Care Group to undertake a geotechnical and geo-environmental ground investigation at Abbas Combe Nursing Home. It was understood that the proposed redevelopment was to comprise a large three storey extension to the northern elevation of the existing care home. The initial investigation was to comprise a desk study of geotechnical and environmental factors pertaining to the site, including a review of available historical maps, and an examination of other available sources of geo-environmental information. The objective of the risk assessments was to evaluate plausible pollutant linkages with respect to the proposed development, adjacent land uses, and the wider environment. The subsequent Phase II ground investigation assessed the likelihood that soil and groundwater contamination would be present on the site, associated with the identified on and off site land uses. In addition, the investigation assessed the chemical quality of any Made Ground/infilled Ground and any associated potential gas and vapour risk. Based on the plans for the building, the historic usage of the site and the risk assessment, the five window sampling boreholes were positioned to provide broad coverage of the proposed new structure. At the time of the investigation, some buildings on the site where still occupied, so positions were located around these buildings. On completion of the investigation, the results were summarised in our ground appraisal report, which provided advice on foundations, soakaways, gas protection measures, waste disposal and any other remediation that was required.